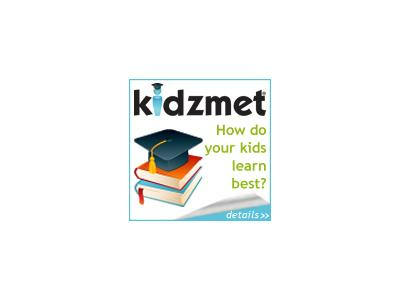 Join your host, Felice Gerwitz and her special guest, Jen Lilienstein who is the creator of KIDZMET an innovative website for teaching children. Jen is passionate about helping parents and teachers unearth, celebrate, and nurture the myriad of ways in which our kids are smart. Her book, A Parent's Playbook for Learning, and website, http://www.kidzmet.com help parents and teachers understand how the kids in their lives are naturally "wired" to learn best. 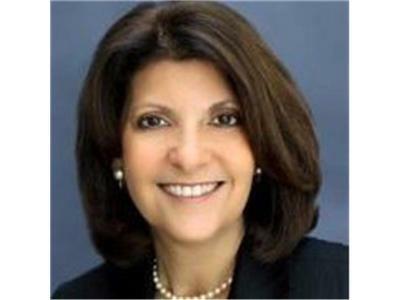 Ms. Lilienstein currently serves on the Editorial Board of the National Afterschool Association, the Publications and Platform Committees of the NAA, the Quality Committee of the CA Afterschool Network, and advocates for Afterschool for All with the Afterschool Alliance. 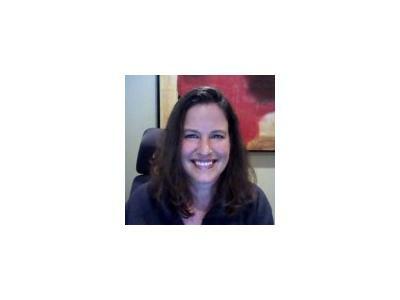 She is also a member of ASCD. We will discuss the importance of understanding how personality and multiple intellegence impact a child's ability to reach thier fullest potiential. And, how this can help educators as well as homeschool parents.